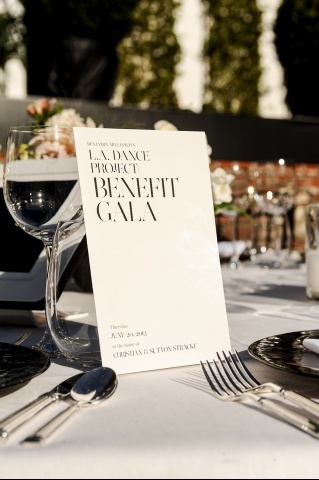 On Thursday, June 20th, LA Dance Project celebrated its Inaugural Benefit Gala in Bel-Air. 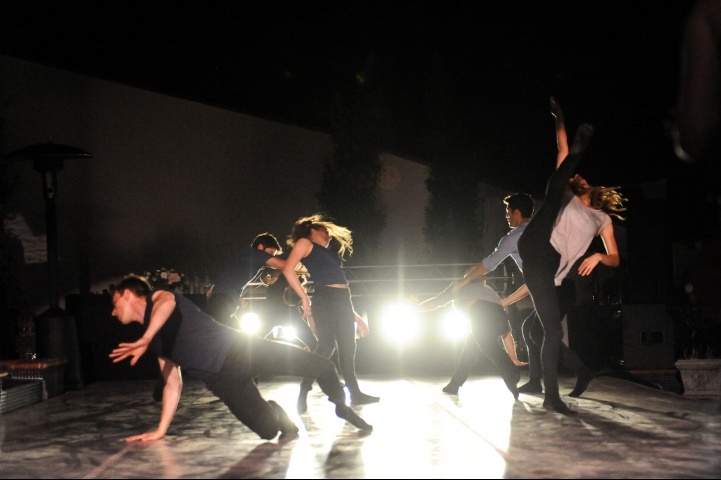 The event brought in more than 150 supporters for dance and raised $250,000 which will be applied to new work commissions and General Operating Expenses. 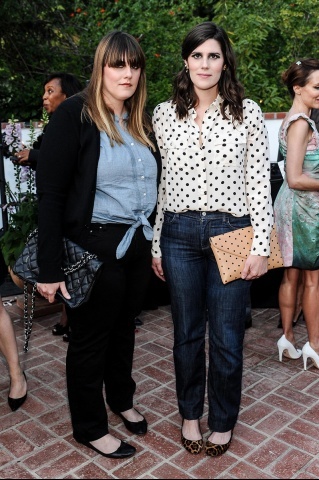 Check out pics below to see how some people in Hollywood are supporting dance! To read more about the event, click here. Enjoy.